Are You Experiencing A Success Eclipse? 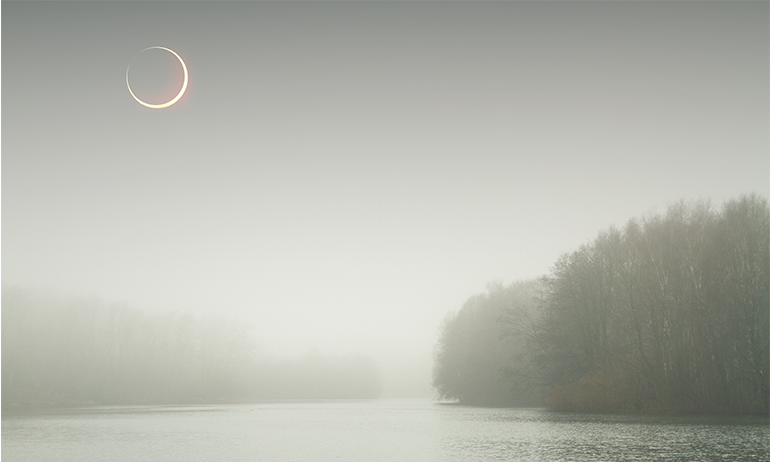 A success eclipse can occur at any time, affecting multiple people across a wide range of time and location. It is similar to a solar eclipse in that the darkness is only temporary, but different in that you cannot predict when, where, or how long it will occur. Long-timer Layoffs – While previous generations had the security of getting a good job, staying for 30 years, and retiring with a pension, those days are long gone. Business today is a fickle friend always looking for the newest trend. As a result, many GenX-ers are finding themselves out of work after dedicating 20+ years to a company. During this eclipse the darkness can seem all-encompassing, but it generally passes when a new day brings a new job. New Competition – Just when you think you have been dealt the perfect hand, someone new steps into the game and challenges you. With new competition comes a decision to either step up your game or fold your hand. This eclipse can require a whole new way of looking at things, and can be very unsettling, but if you play your cards right, it just may be brighter on the other side. Burnout – One of the fiercest eclipses of all, burnout can be the most chronic and debilitating. Days are very dark when you’ve lost your interest and motivation to get up in the morning. It takes a great deal of inner strength and self-awareness to find or create enough light to escape this eclipse, but it is often a very rewarding passage. The key to getting past a success eclipse is to keep in mind that the darkness is only temporary. As you keep moving forward, the challenges blocking your light will be moved out of the way, and eventually you’ll be able to see clearly again. Just like a solar eclipse, don’t look at a success eclipse too intensely or it could cause long-term damage. Darkness and negativity don’t solve problems, looking for opportunities does. Stay focused on your goals and you’ll see the light in no time. As for today’s solar eclipse, just enjoy the show from Mother Nature, and then re-focus on your journey towards success. If you need help navigating a success eclipse, I recommend you contact Corporate and Lifestyle Skills Coach, Karen Nutter. She can guide you through the darkness towards a much brighter future.